As you know I’ve been making salads this month… not only are salads full of fresh ingredients but they really help me from eating poorly. I love filling up on a big meal of veggies. 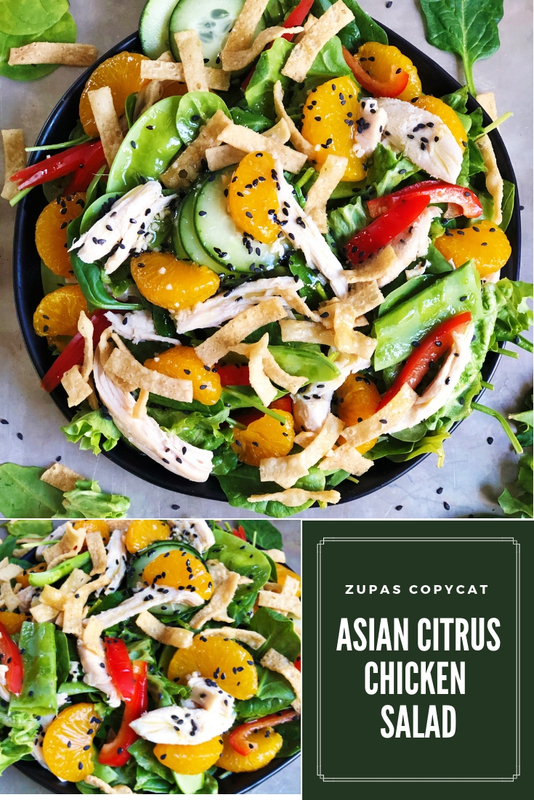 I asked you all on Instagram for your favorite salad recommendations and tons of you recommended this Citrus Asian Chicken Salad from Zupas. I haven’t lived near a Zupas and forgot about this gem of a salad. 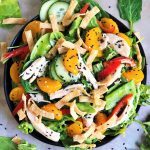 It has the best citrus-y fresh sesame ginger dressing – it’s honestly one of my favorite dressings of all time. It’s flavorful but so fresh from the mandarin orange juice in it. 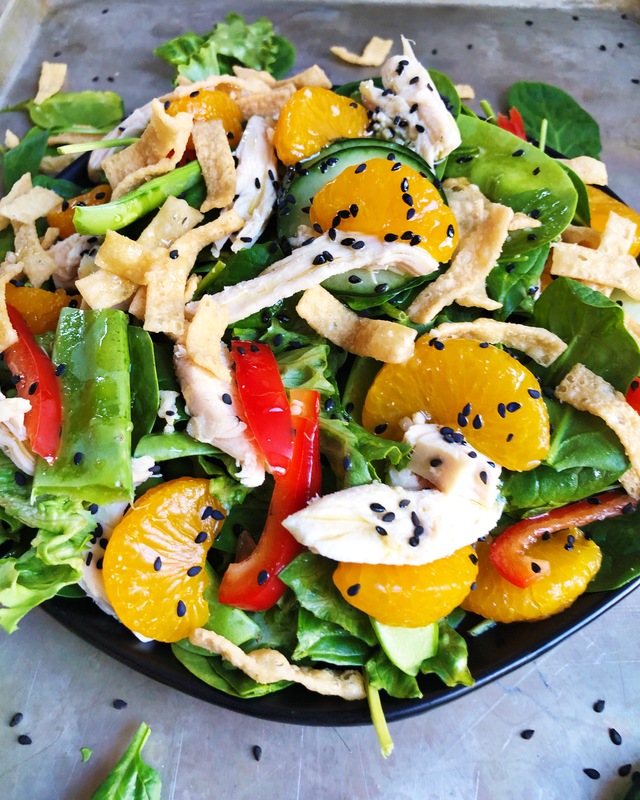 Please tell me you’ll try this Citrus Asian Chicken Salad – I know you will love it. It’s one of my favorite salads. Best part of this salad? 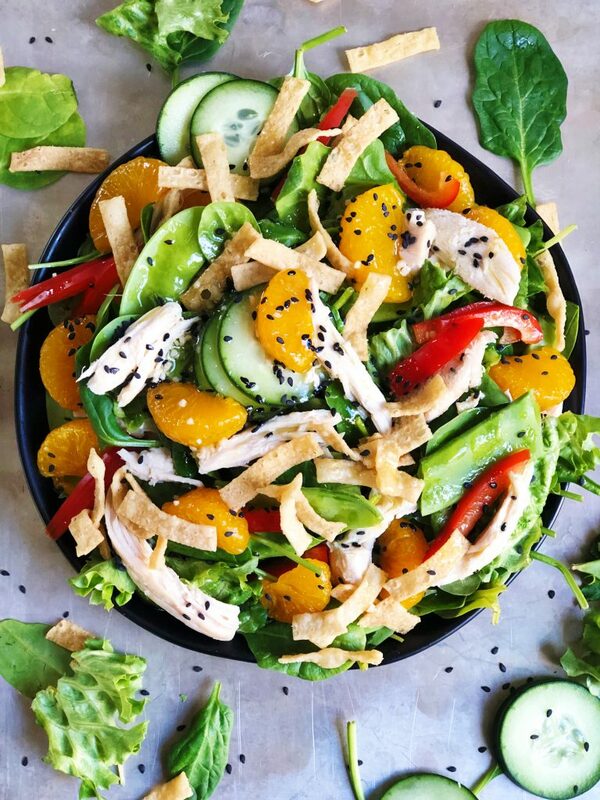 If you pick up a rotisserie chicken this salad will only take a couple minutes to throw together. And if you’re like me, you’ll inhale it! 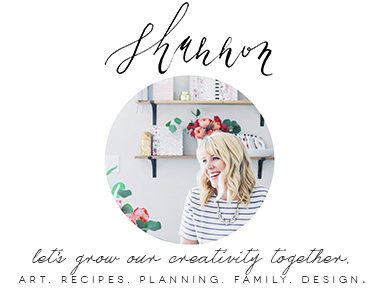 Whisk all ingredients in a small bowl, or combine in a mason jar and shake well before serving. You can also make in advance and chill until ready to serve. Store in the fridge in an airtight container. Be sure to shake well or mix before serving. Adjust amount of salad ingredients depending on how many people you're making the salad for. 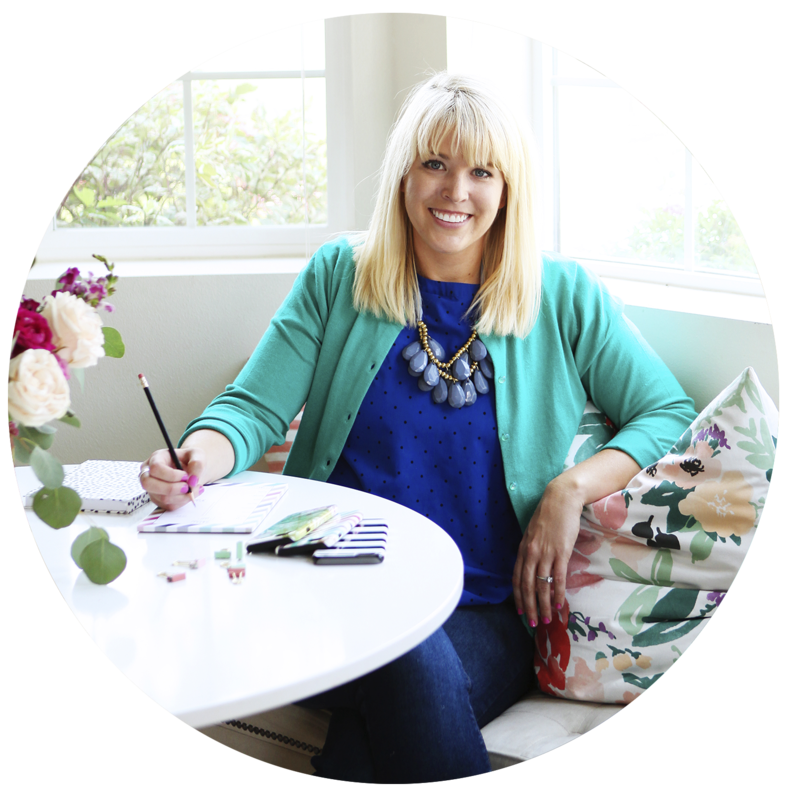 I love to buy a rotisserie chicken to make this salad - it's so easy and comes together in 5 minutes that way. However, if you don't have one on hand you can easily roast a couple chicken breasts in the oven with some olive oil, salt, and garlic. Slice or shred once cooked. Build salad by layering spinach and lettuce in a bowl. Then add chopped ingredients and chicken. Add wonton strips and black sesame seeds last. Mix dressing well and slather it on this salad - it's delicious. Enjoy! 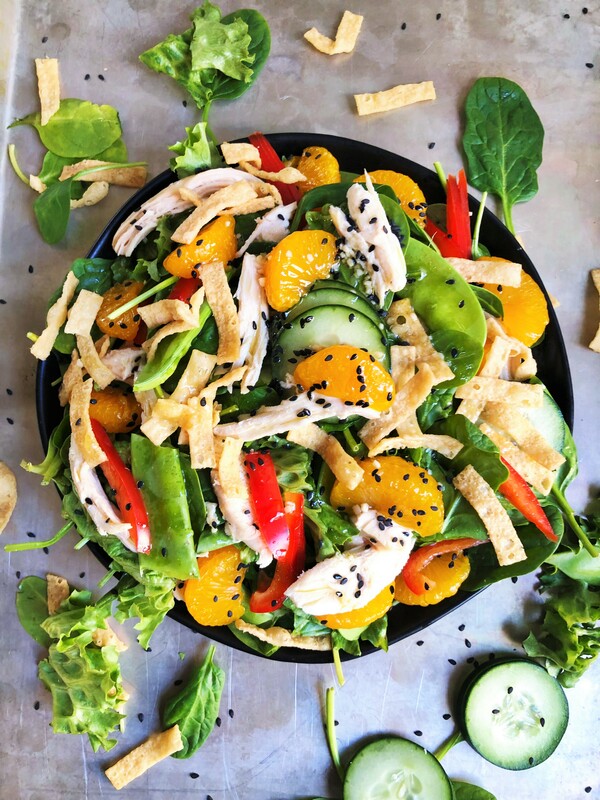 Tag me @plumstreetcollective on Instagram if you decide to make this Citrus Asian Chicken Salad. Thanks for reading!